Shipping costs are never going to get cheaper, but there is a way that you can save money on packaging. 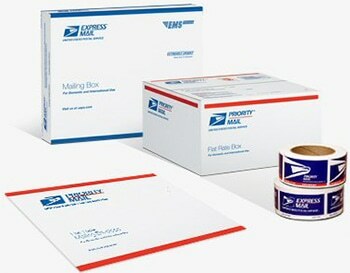 USPS gives its customers free shipping supplies to send packages through certain classes of mail. The USPS will keep you well-stocked with boxes, stickers, forms and more for free. These pre-printed envelopes, Tyvek® mailers and boxes can be used to send items through Priority Mail and Priority Mail Express, and they’re eco-friendly. To get your free USPS shipping supplies, you can order them online through Stamps.com or pick them up from Post Offices nationwide. Tyvek® mailers and boxes can be used to send items through Priority Mail and Priority Mail Express, and they’re eco-friendly. To get your free USPS shipping supplies, you can order them online through Stamps.com or pick them up from Post Offices nationwide. The post office will allow you to order up to 500 of its shipping boxes or labels free of charge. Minimum orders for most products vary from one to 10 items. USPS will ship all of these items to you for free, no matter how many you order. But if you don’t feel like using USPS’s boxes, you can also order free Priority Mail stickers to use for your own packaging material. 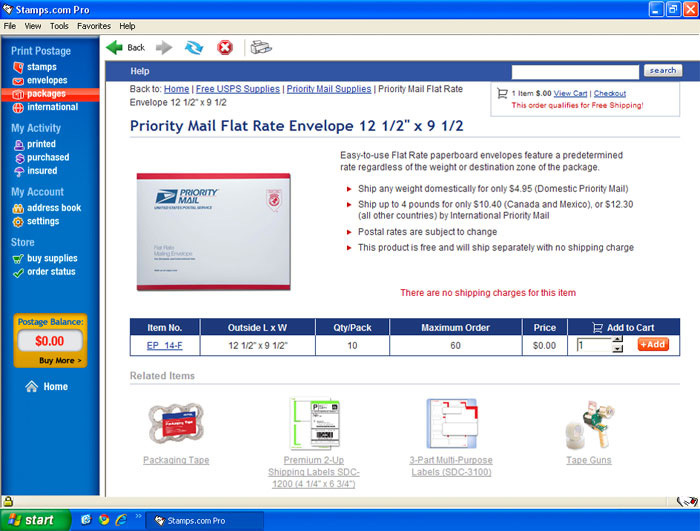 The US Postal Service requires any Priority Mail package shipped in a regular brown box to be identified with Priority Mail stickers on the outside of the package. The stickers help alert the USPS that your package is urgent in nature. You can get these items for free in rolls of 250 decals. Ordering free USPS shipping supplies from the Stamps.com Store. 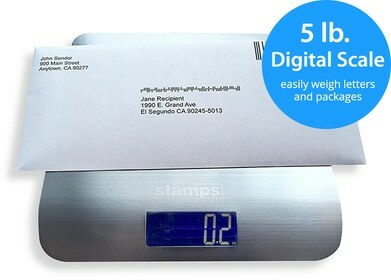 Stamps.com customers can do more than print shipping labels for Priority Mail and Priority Mail Express. The software provides you an easy method to order the shipping supplies using your existing account log-in. To order your free USPS shipping supplies, just log-in to your account, click on “Store” and click on “USPS Supplies.” The US Postal Service will send the free shipping boxes, labels and stickers right to your door! Once your packages are ready for shipping, you don’t even have to go to the post office to mail your packages. Schedule an USPS carrier pickup online and he or she will come get the packages from your home or office for free.